UPDATED NEW QUOTE BY ULDIS SPROGIS 816!!! This entry was posted in common sense and tagged common sense, human nature, humanity, knowledge, medicine, morality, quotes, reality, relationships, truth, wisdom, wise sayings on October 10, 2016 by uldissprogis. TRANSPARENCY IN MEDICINE IS VITAL TO REESTABLISH AND MAINTAIN PATIENT TRUST!!! Transparency or a truthful relationship of doctor and patient is essential to maintain trust in the doctor patient relationship. Leana Wen on ted.com argues for an honest disclosure of potential conflicts of interest of doctors who are on the payroll list of powerful drug companies whose drugs they use and promote. My personal opinion is that doctors are not perfect Gods who don’t make mistakes and there is good reason to ask doctors to disclose their mistakes to the public on the internet. 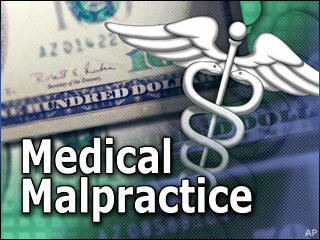 This is so that their mistake rate is public knowledge and perhaps only after the same mistake is repeated more than three times should the doctor be under the potential for a valid medical malpractice suit. There is currently too much fear in the doctor patient relationship on both sides because trust has severely eroded and it is time to reestablish it as much as possible with the truth and dealing head on with human or doctor fallibility. This entry was posted in common sense, education, justice, science, society and tagged common sense, doctors, education, justice, malpractice suits, medical malpractice, medicine, science, society, transparency, trust on December 11, 2014 by uldissprogis. OBAMACARE CAN BE FIXED BUT IT WILL TAKE MUCH TIME AND EFFORT TO DO IT LOGICALLY AND JUSTLY!!!!!! 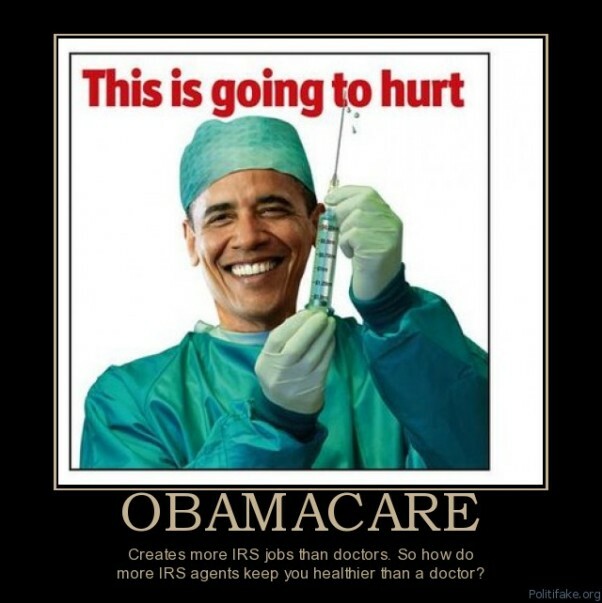 Obamacare is a perfect example of an illogical unjust law in its present form. True justice for all the citizens would be that the healthy should pay some money towards future health problems but at the same time should be rewarded by paying less if they are smart and remain healthy throughout most of their lives. Those with preexisting conditions and the unhealthy with many trips to the doctor’s office should be paying more into the healthcare system during their working years in anticipation of greater health care costs later in life. Those who are unemployed and destitute should be given free health care for emergency health situations and minimal care for other standard illnesses, especially the contagious ones. This means that the government will have to have the medical records of all its citizens so that it can evaluate who are the healthy and sicker ones within the society and tax them accordingly during their lifetime. Government controlled health care which is just and has sliding rate medical taxes which reward the healthy and penalizes the unhealthy with higher premiums or taxes is a just system of health care and not the one size fits all citizens or egalitarian socialized medicine. The computer software for a just sliding scale medical coverage is highly complex but it can be done given enough preparation time and enough reliable data inputted so that the software can make just logical decisions as to who pays and how much. Obamacare is a fixable program but it will take years to make it a just program of medical care for all. This entry was posted in common sense, education, globalism, justice, science, society and tagged common sense, education, globalism, health care, justice, medicine, Obamacare, politics, science, society, taxes, truth on December 6, 2013 by uldissprogis.